We are experienced diagnostic specialists providing top quality auto electrical services and products for all makes of cars. 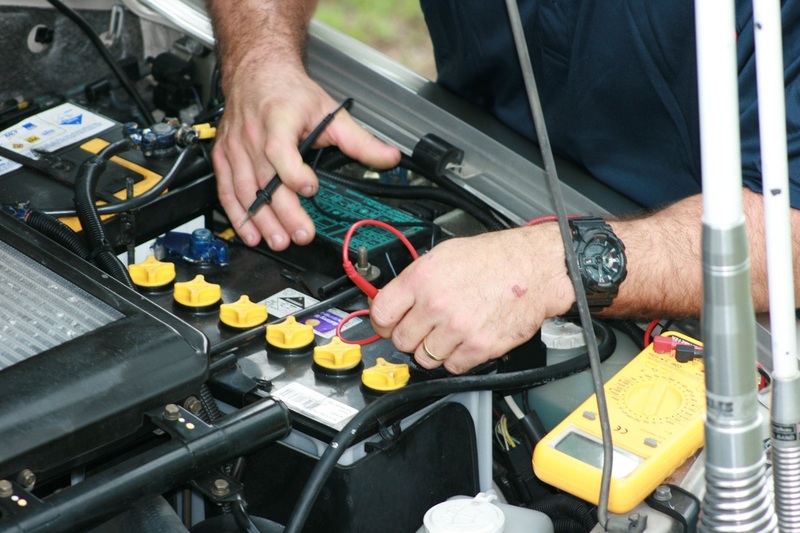 When you bring your car into Autoland, North Shore mechanic, for mechanical repairs to your car, you can be sure you’ll get nothing but the best quality services from these top notch Auckland mechanics. Think Autoland if you’re looking for a North Shore mechanic to perform Auto Electrical car repairs in Auckland, these mechanics in Auckland are car specialists. Mairangi bay, Sunnynook, Sunset North, Meadowood, Wairau Park, Rothesay Bay, Pinehill, Campbells Bay, Forest Hill, Murrays Bay and Rosedale.